Q. How do I get a job at the Library? You can apply for library jobs by going to the Library Human Resources page.  You can also search for library positions and other job openings at the University’s Jobs at Illinois website.